Can I Include Back Owed Income Taxes in My Bankruptcy? Many people who are filing for bankruptcy wonder if they are able to have back owed income taxes discharged during the bankruptcy process. The short answer is: Maybe. The type of bankruptcy you are filing will determine whether you can include back owed income taxes in your bankruptcy, or not. Educating yourself on the different items that can – and cannot – be included in your bankruptcy filing can help you make the most informed decision about your finances, and determine whether it really is economically wise to proceed with such a drastic step. 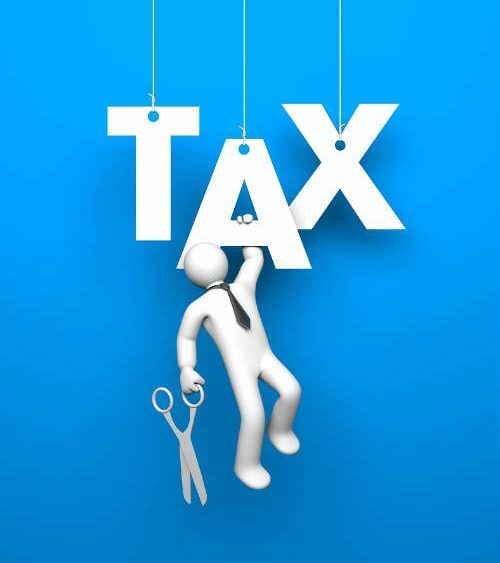 In most cases, all income tax debts are discharged when you file Chapter 7 bankruptcy, but other taxes such as payroll tax will still be owed. When you file for Chapter 13 bankruptcy, only some of your back taxes may be discharged and most have to be repaid over the next three to five years. You will be set up with a repayment plan that usually runs three years, unless you are making less than the state median income, in which case it will be about five years. As you can see, it’s not very easy to have your income taxes discharged when you are filing bankruptcy. It is in your best interest to work with a bankruptcy attorney to determine what types of debts can be discharged, and what you need to do to request a discharge of income taxes owed.